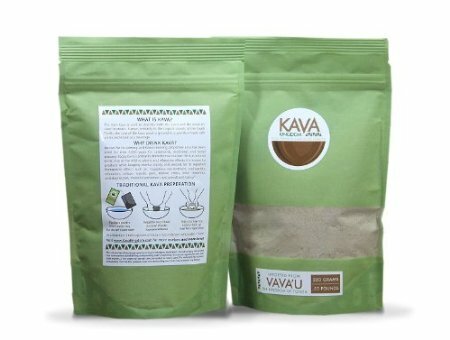 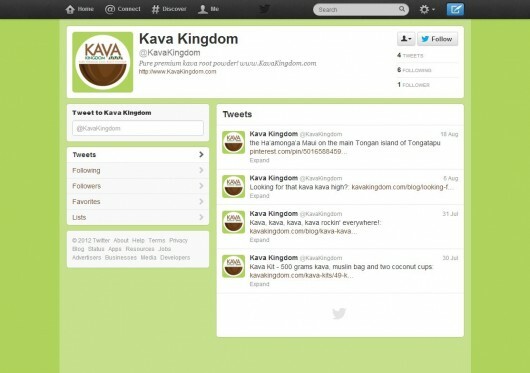 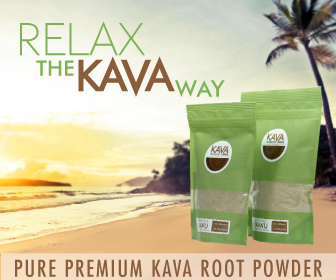 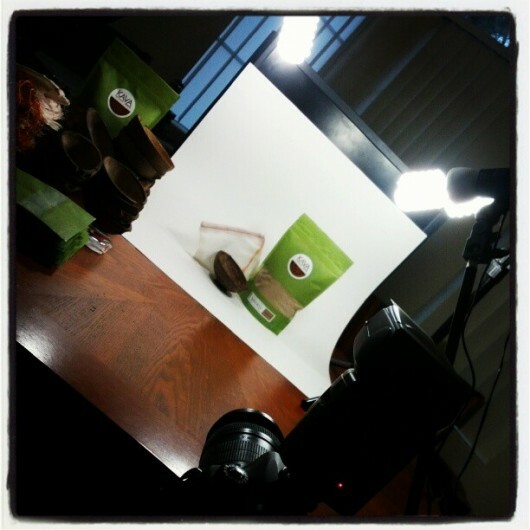 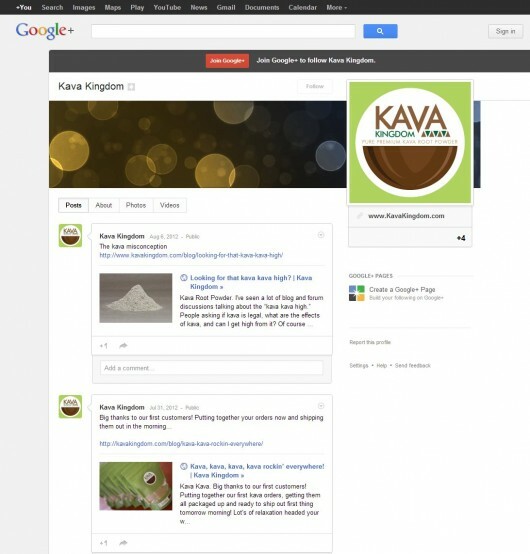 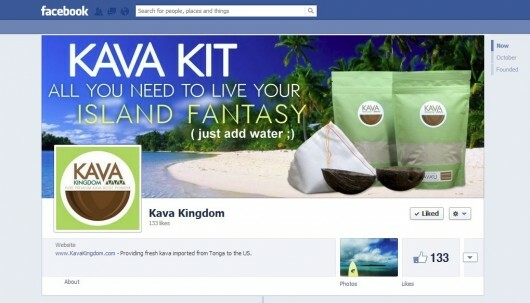 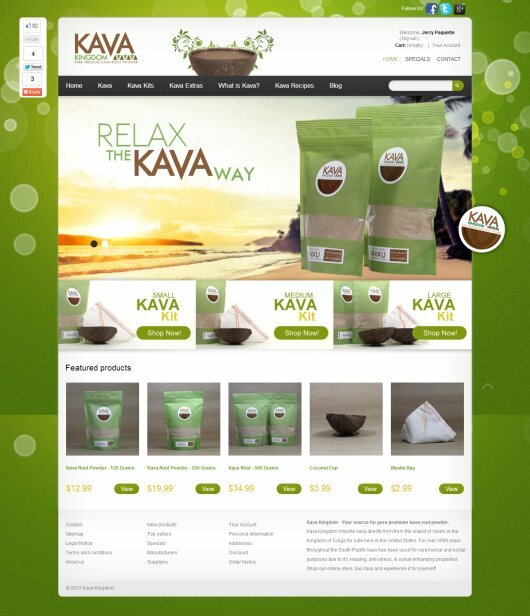 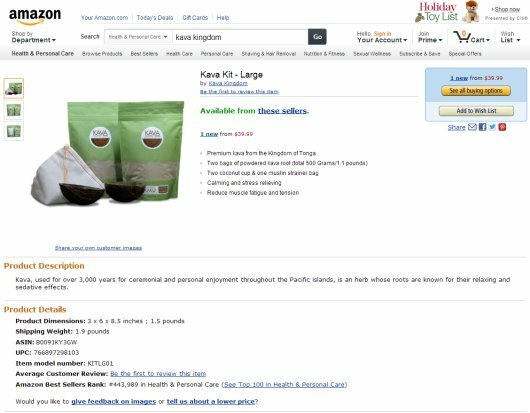 Kava Kingdom was a new online business that offered the sale of kava products for US customers. 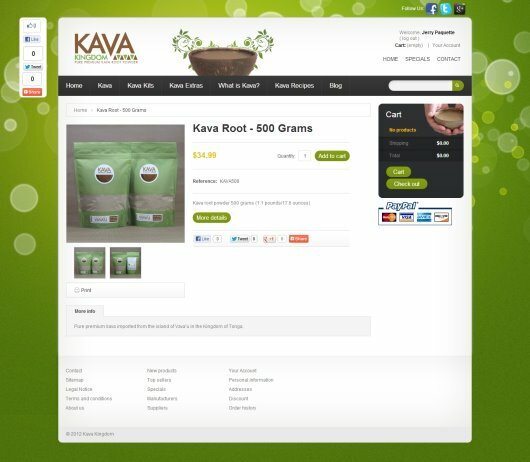 They needed a complete identity package that included a logo, color scheme, product packaging, and website with a shopping cart. 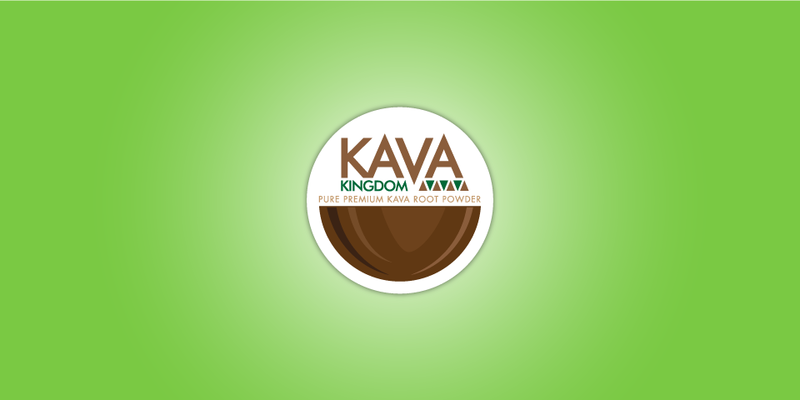 Since the target consumer for Kava Kingdom was the US market we wanted to create a brand identity that, while keeping the traditional tropical island feel, would also separate itself from competitors. 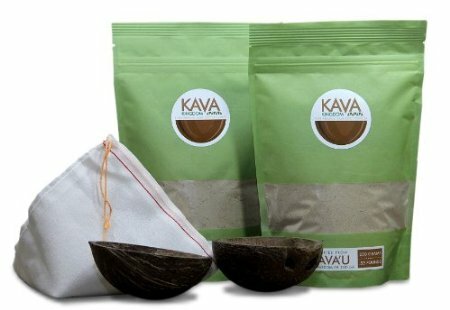 Rather than use the traditional intricate and detailed Tahitian and South Pacific design that most competitors are using we wanted to creating a logo and packaging design that was clean, simple, and more in line with current product packaging on the shelves of stores in the US.